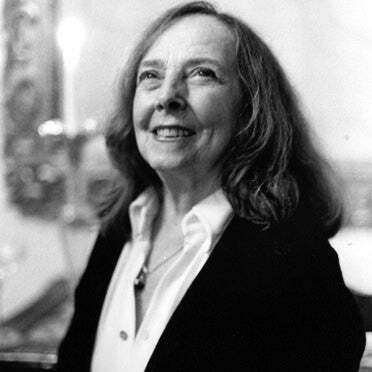 Born Romana Kryzanowska on June 30, 1923 in Detroit, Michigan. Trained with George Balanchine at the School of American Ballet where she suffered an ankle injury. She was referred to Joseph Pilates for rehabilitation. Married Peruvian businessman, Pablo Mejia, and moved to Peru. She had two children while living there, Paul and Sari. She continued to teach Pilates at her home. Moved back to New York as a single parent. 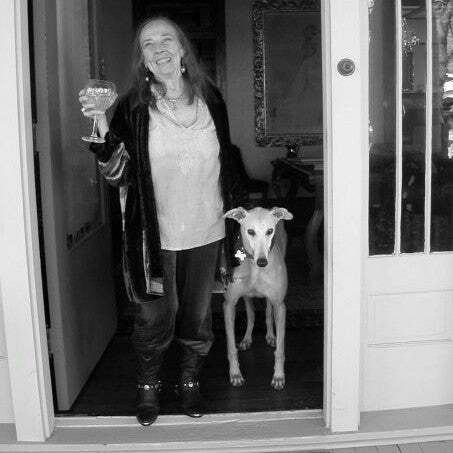 She worked with Joe and Clara at the 939 Studio, taught at Carola Trier's studio, and taught ballet. Took on the task of running the Pilates studio after Joseph Pilates died. Ran the studio after a partnership between the 939 Studio and 20 investors, including Jon Steel, purchased the assets of the studio from Clara Pilates. Moved the studio from 939 Eighth Avenue to 29 West 56th Street in New York. Changed the name of the 939 Studio to Pilates Studio, Incorporated. Romana became a 50% shareholder of the Pilates Studio, Inc.. The limited partners of the 939 Studio owned the remaining shares. Began to teach at the State University of New York at Purchase. She also began training people to teach Pilates. Helped two of her students, Philip Friedman and Gail Eisen, with their book, The Pilates Method of Physical and Mental Conditioning. 1984 Continued to train students to teach Pilates as the Pilates Studio, Inc.'s assets were sold to Aris Isotoner Gloves, Inc.. Lari Stanton, who was their CEO and a student of Romana's wanted to see the studio survive despite its financial difficulties. Transferred assets from Aris Isotoner, Inc. to Healite, Inc which was owned and operated by Wee-Tai Hom who was a student of Romana. He moved the studio to a new location, 160 East 56th Street in New York. Incorporated a new Pilates Studio, Inc. where Romana and Hom implemented a formalized teacher-training program. They issued certificates to instructors who had completed their program. Closed the studio on 56th Street due to Healite, Inc.'s financial difficulties. She began to teach at The Gym owned by Dragutin Mehandzic, "Drago." She also met Sean Gallagher this year. Continued to work with Sean when he incorporated Pilates, Inc.
Formalized a teacher certification program with Sean Gallagher. Co-authored a book, The Pilates Method of Body Conditioning. Pilates Trademark Lawsuit ended. 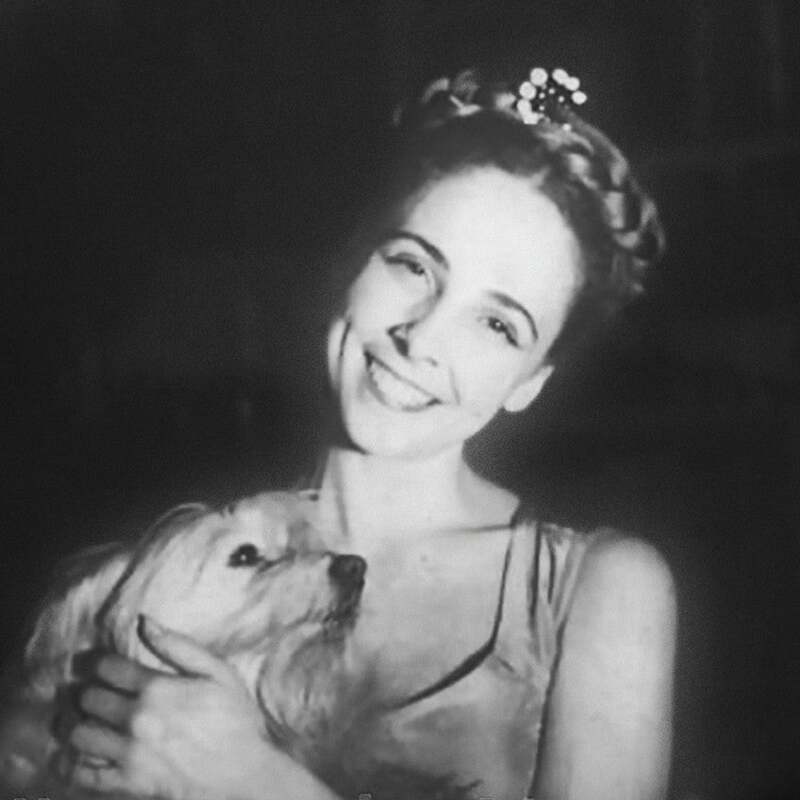 She co-authored the book, Joseph H. Pilates Archive Collection: The Photographs, Writings and Designs and was featured in the video, Authentic Pilates: Complete Mat Workout. 2004 Retired from teaching Pilates. Featured in the Pilates video, Romana on Pilates: The Legacy Edition. Died on August 30, 2013 at the age of 90. In 2003, shortly after Romana celebrated her 80th birthday, we (Moses Urbano, Michael Levy, Jerome Weinberg, Kathi Ross Nash, Daria and I) filmed Romana on Pilates: The Legacy. We met downtown and filmed all day for 7 days at a studio in NYC. I will never forget that week. Romana was so excited to share the work, she had more energy than any of us! At the end of a long shoot, we were all exhausted but made it out to dinner with Romana and the rest of the crew. Not only did Romana have the energy to go out, but after dinner she would get up and dance. Soon everyone in the restaurant would be dancing! Thank MeJo! We are looking forward to completing Romana's biography so we can then share your lovely interview from last Summer. Our hope is to also include Sari and Daria. It is your insight and those closest to her that will carry on the legacy of this magnificent woman and teacher. Thank you! I'd like to post a correction to the timeline. I met Romana in 2004 and took lessons and workshops with her until 2009. She was a constant inspiration to me during the five years that I was able to learn from her and I will be forever grateful to have at least had the time with her that I did, because she was such a generous and vibrant person - and boy did she make me work! I believe that she was still teaching in 2009, but I was no longer able to travel due to the effects that the economic slow down had on my income as a Pilates instructor.